This entry was posted in Uncategorized on December 12, 2013 by trevorfalls. 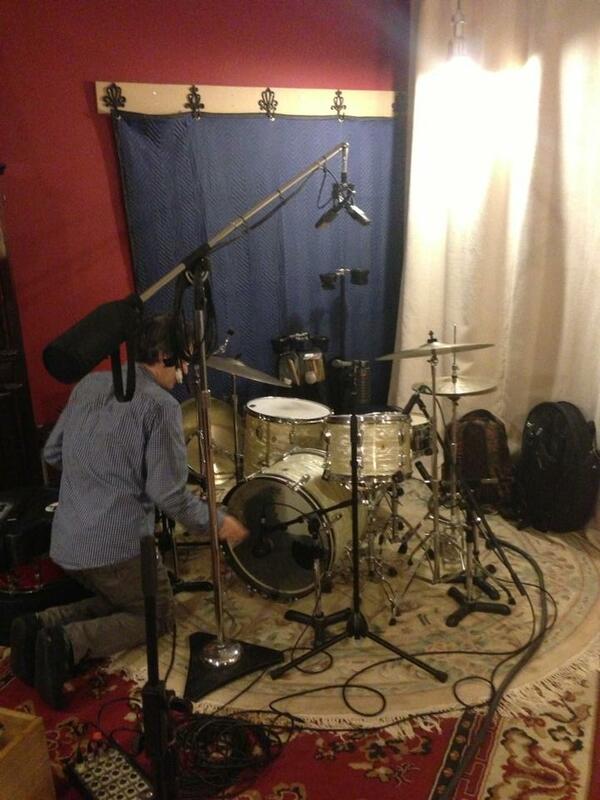 Tracked some drums with Alli Sunshine, got to use these nice ol’ Ludwig’s! 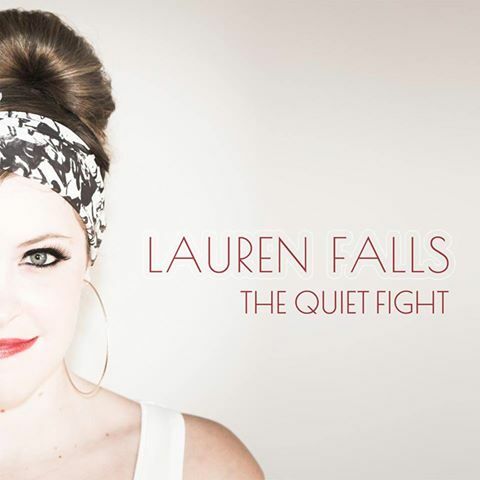 This entry was posted in Uncategorized on December 5, 2013 by trevorfalls. 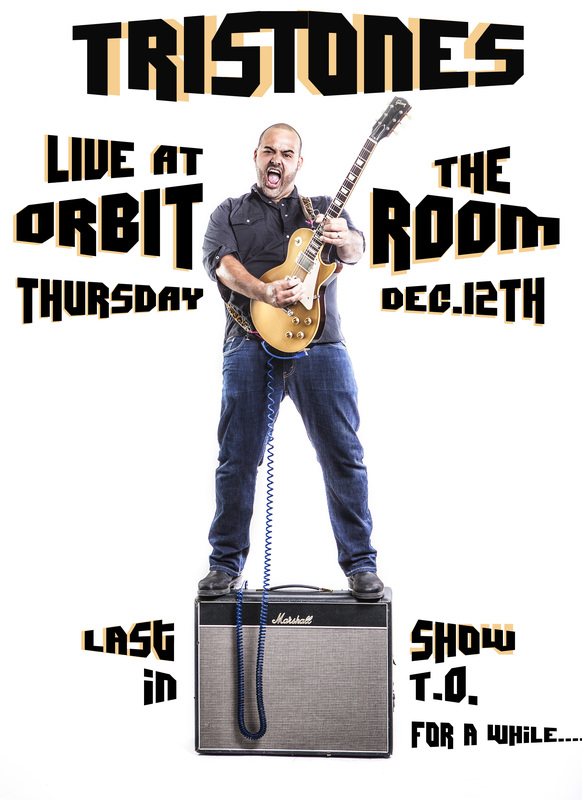 THE TRISTONES AT THE ORBIT ROOM DEC 12th LAST SHOW!!!! in TO for a while….